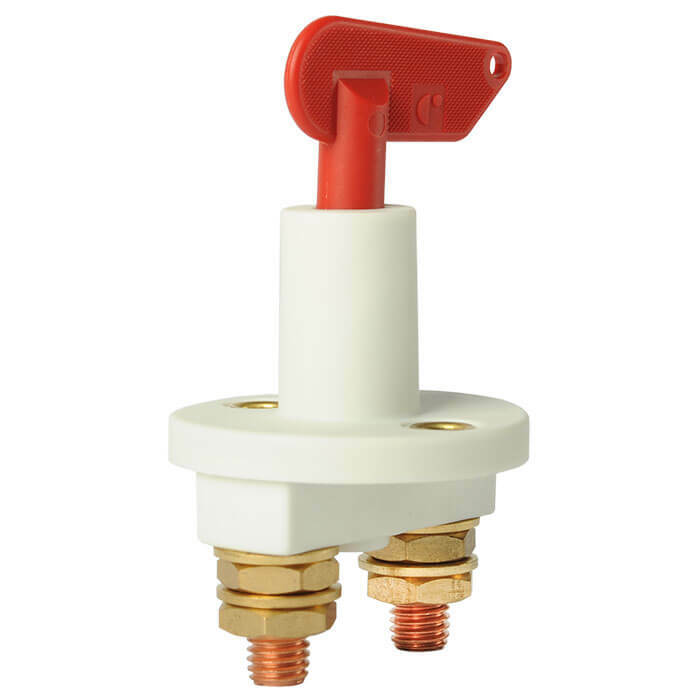 A range of economical thermoplastic switches for auxiliary circuits in many boats and yachts. 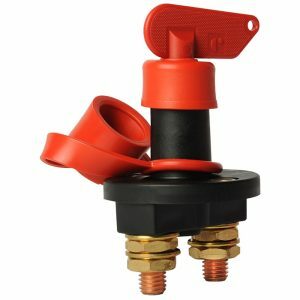 Share the post "Battery Master Switch Single Pole 75A"
A range of economical thermoplastic switches for auxiliary circuits in many boats and yachts. 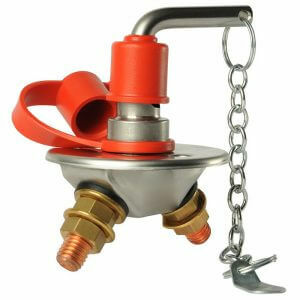 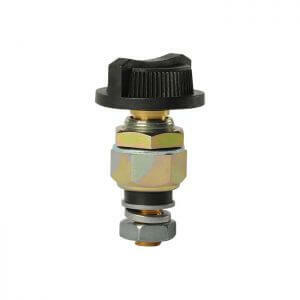 Available as a standard switch, with weather seal boot and cap or as a key lock version.